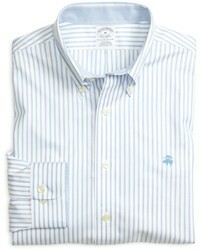 Tommy Bahama Watercrest Stripe Linen Sport Shirt $115 Free US shipping AND returns! 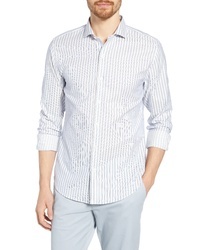 J.Crew Stripe Pima Cotton Oxford Sport Shirt $41 $69 Free US shipping AND returns! 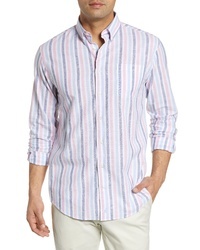 Peter Millar Lanai Regular Fit Stripe Sport Shirt $149 Free US shipping AND returns! 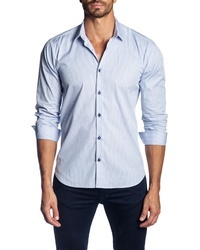 Jared Lang Regular Fit Stripe Sport Shirt $159 Free US shipping AND returns! 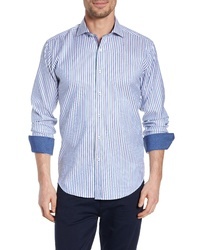 Zachary Prell Vinnie Regular Fit Stripe Sport Shirt $168 Free US shipping AND returns! 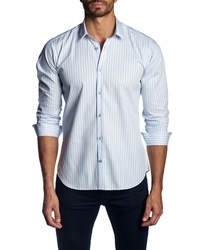 Bugatchi Shaped Fit Stripe Sport Shirt $149 Free US shipping AND returns! 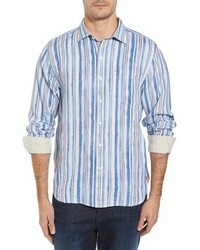 Bobby Jones Regital Stripe Sport Shirt $98 Free US shipping AND returns! 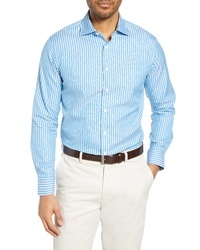 johnnie-O Toro Classic Fit Stripe Sport Shirt $135 Free US shipping AND returns! 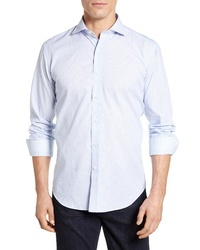 Bonobos Un Slim Fit Stripe Cotton Sport Shirt $98 Free US shipping AND returns! 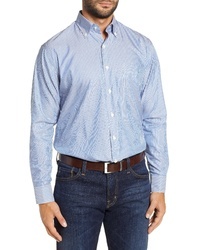 Bugatchi Classic Fit Stripe Sport Shirt $149 Free US shipping AND returns! 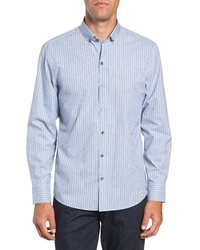 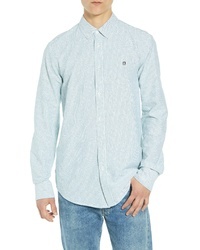 Obey Eighty Nine Pinstripe Sport Shirt $70 Free US shipping AND returns! 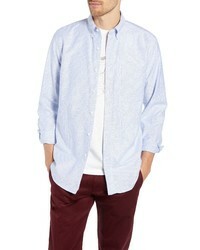 Light Blue Vertical Striped Long Sleeve Shirts at Need Supply Co.